Hunters Hill Museum holds artifacts and records of local families and buildings and scenes going back to the early 1800s. 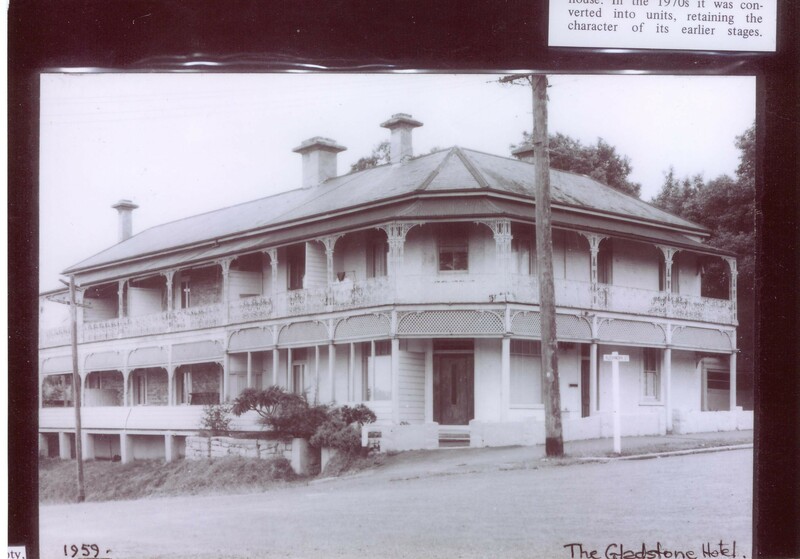 Hunters Hill is Australia’s oldest garden suburb and is one of the most historically significant local government areas in Australia. Many buildings date back to early colonial times. Early immigrants came from Italy, France, Ireland and Great Britain. They stamped their unique imprint on the development of the suburb. There are many families still in the area whose roots go back to the earliest days of colonial settlement. These people, and others, are extremely interested in finding out how these people’s ancestors came to the area and what their backgrounds were (for instance, ships’ captains, doctors, foreign noblemen, stonemasons, clergymen, lawyers and those who could see opportunity in a new country). The museum also holds records of Aboriginal occupation in the area. the Aboriginal name for the area is “Moocooboola”, which means ‘meeting of the two waters’. 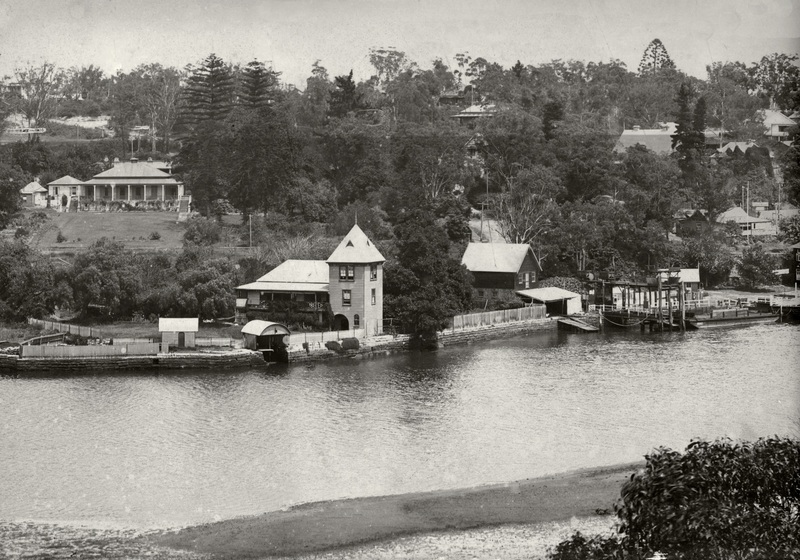 Hunters Hill lies at the intersection of the Parramatta and Lane Cove Rivers. 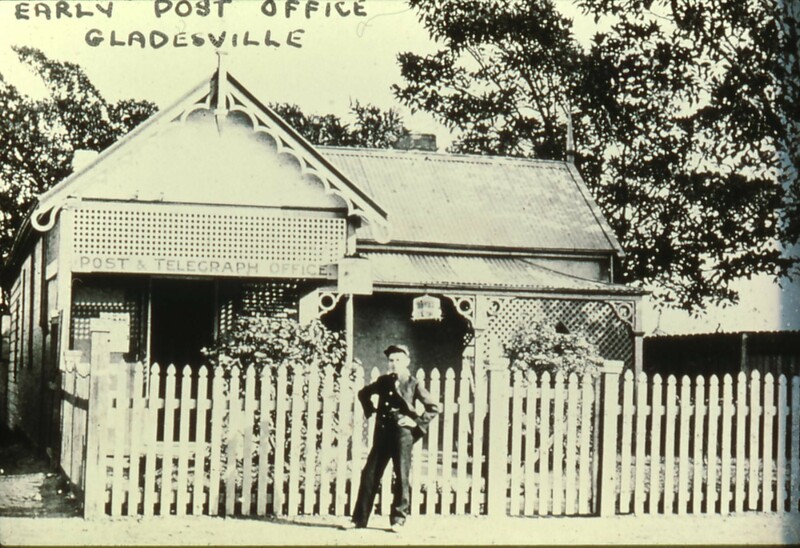 The museum is run by Hunters Hill Historical Society Inc, made up of volunteers from the local community. 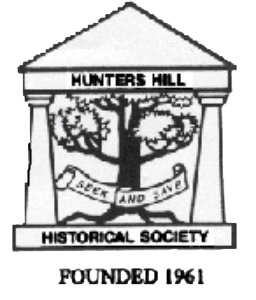 The society enjoys the support of Hunters Hill Council. 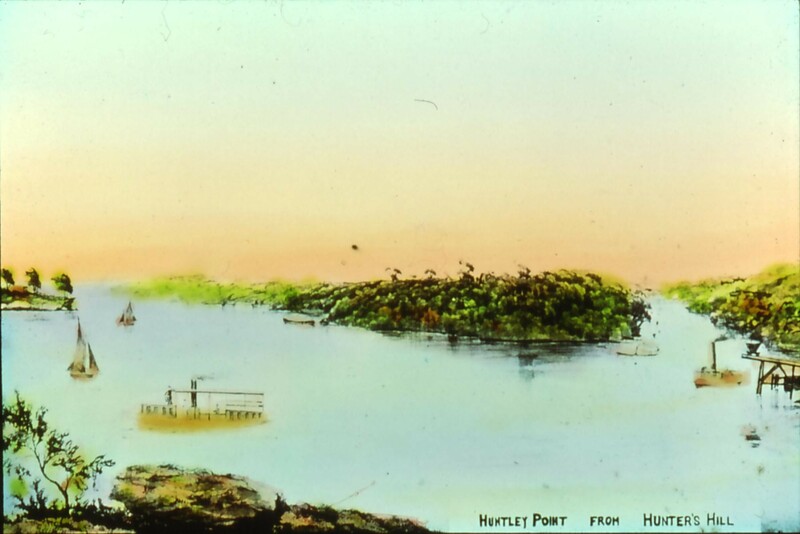 A small charge is made for services by the volunteer research officers of the Hunters Hill Historical Society.